Home » 268 - Blake Wexler! He's your favorite, he's our favorite. 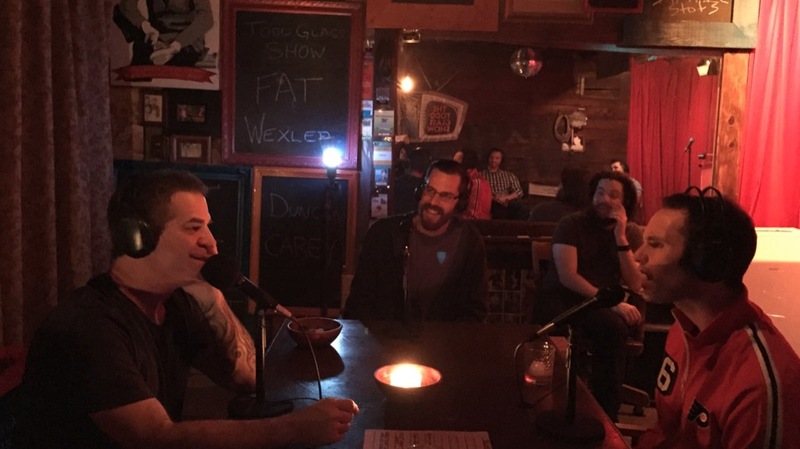 Its Blake Wexler back on the show!